A brief glimpse of the Bigfoot from Squatch! 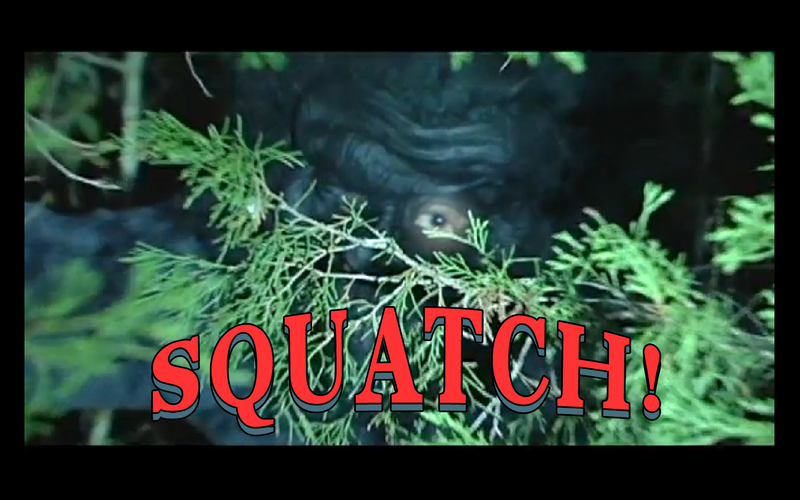 YNN (Your News Now) recently did a report on an indie Bigfoot film shot in Manor, Texas. manor is a stand-in for a fictional town called Quality, Oregon. The fictional town of Quality, Oregon might look familiar to residents of Manor, where City Hall sets the scene for a contentious town meeting. The conflict between Bigfoot research experts and concerned citizens plays out in a key scene for "Squatch!" It's debut feature film from Austin-based Look Now Productions. Manor is also the old home town of director Carlos Samudio. He plans to shoot about 75 percent of the film in Texas with the rest on location at Timothy Lake in Oregon. Principal photography continues trough the summer as the local cast and crew give their take on a long running supernatural debate. YNN's Victor Diaz has more in the video below. There has been some preliminary buzz about this video for sometime. Now it is available in it's completeness. We wanted to make sure you watch this at your own discretion. Not only is this bizarre, but it is also graphic. *Flibbon(flbn) has been theorized as a rudimentary unit of weight developed within Sasquatch culture. 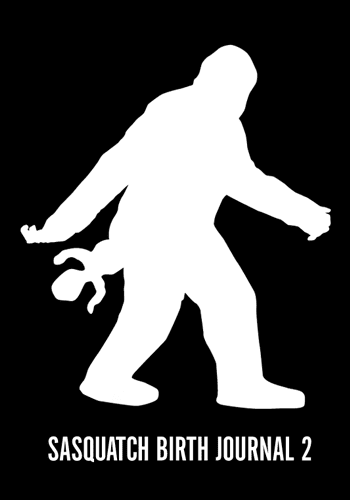 The North American Sasquatch is a megafaunal bipedal hominoid, also known as "Bigfoot", "Nuk-luk" or "Woolybooger". Both female and male alike are considered to be highly promiscuous and generally lack discretion in regard to hygiene. The male Sasquatch unceremoniously abandons the female immediately upon impregnation. This leaves the female to fend for herself during the intense seventy-two hour labor period. The standard birthing posture is upright, scientifically referred to as "Inverted Supine" or "Gravity-Fed Style". Traditionally a tree serves as the midwife; seizing it by its trunk, the female is provided with ample protection, leverage, and stability. Once the female's water breaks(approx. six gallons in volume) she seeks out a secluded deciduous tree, its trunk an average of three feet in diameter, thick enough to support the expecting mother and her firm embrace. Typically the female Sasquatch tends to avoid trees of the coniferous variety when making her choice. There are two theories behind this: One, is that the sap/tar secretions are a nuisance during the already complicated birthing process, and two, is in order to avoid exposure to pine nuts, which are considered toxic to the Sasquatch newborn. SECOND WARNING! This is graphic, but tasteful. 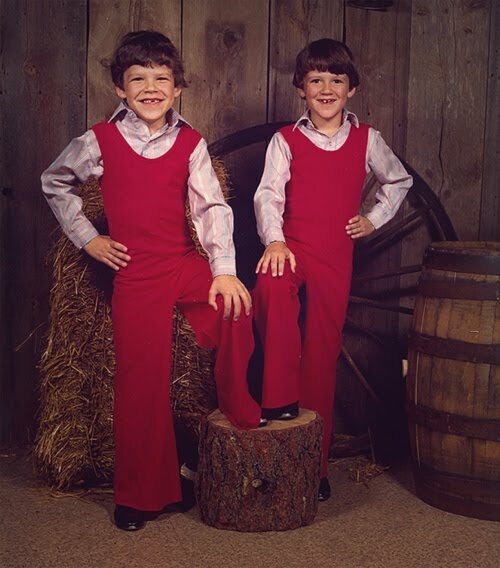 You learn more about the Zellner bros on the website below. this is where we usually share links of things that are similar to the post you just read. We got nothing!